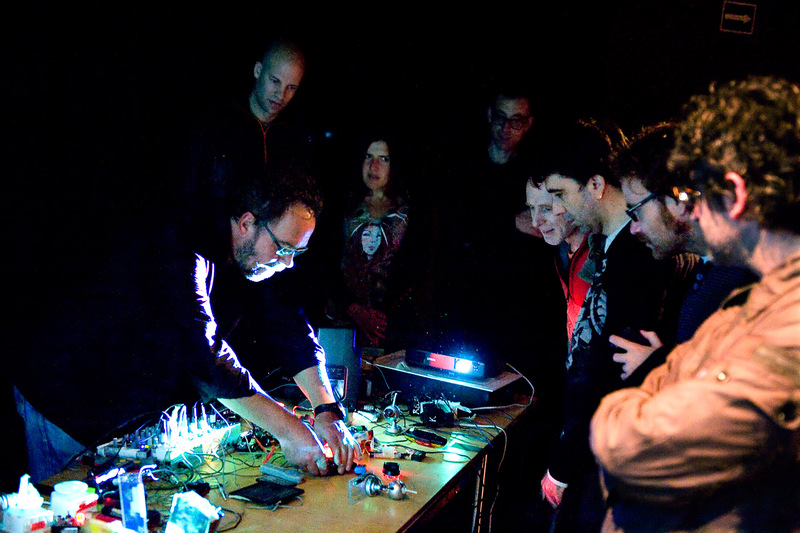 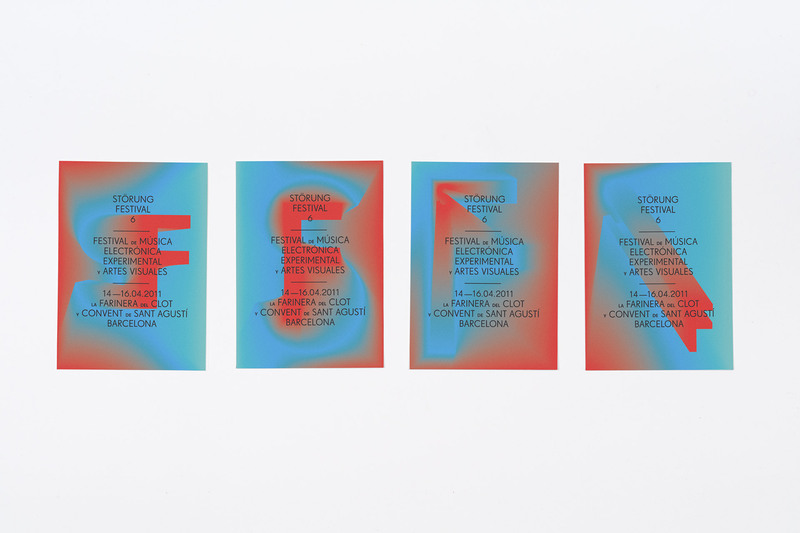 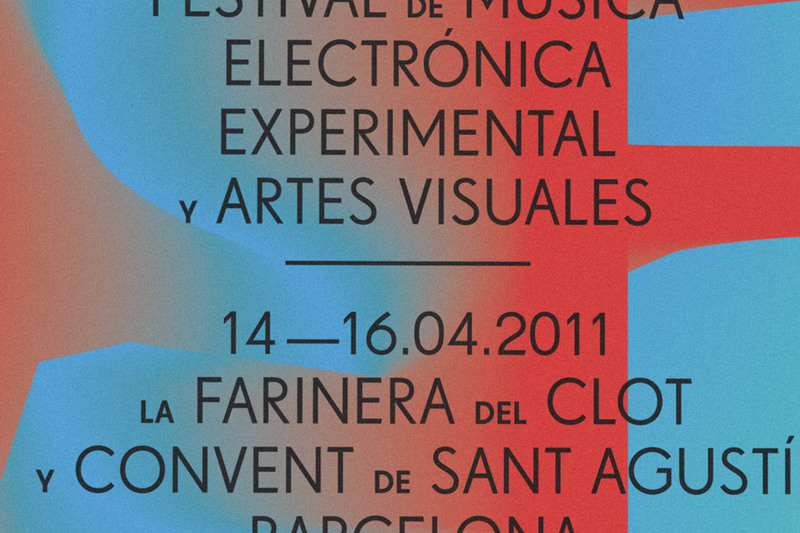 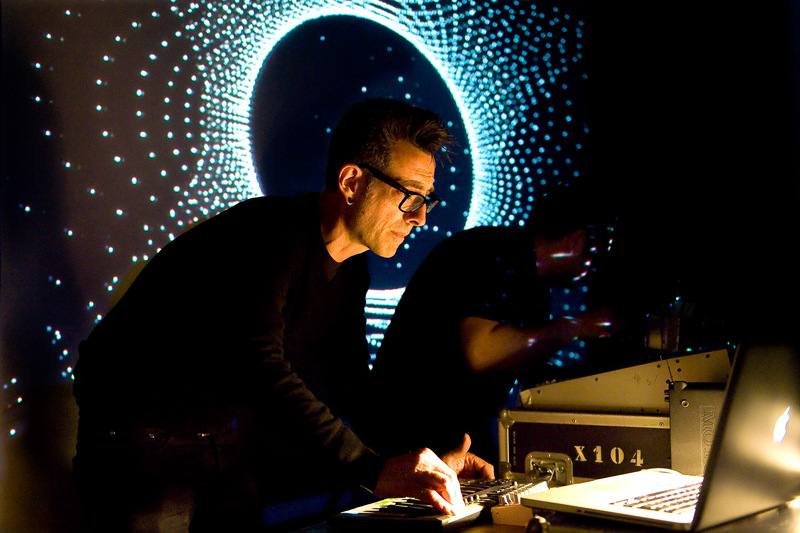 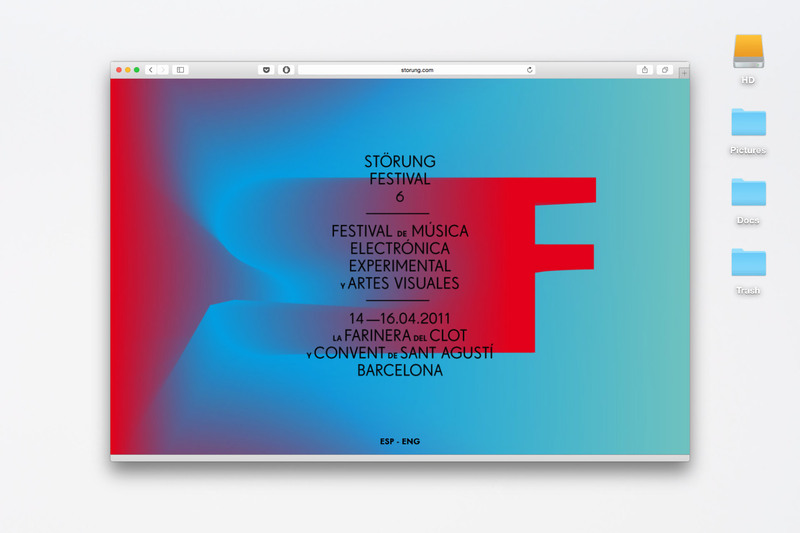 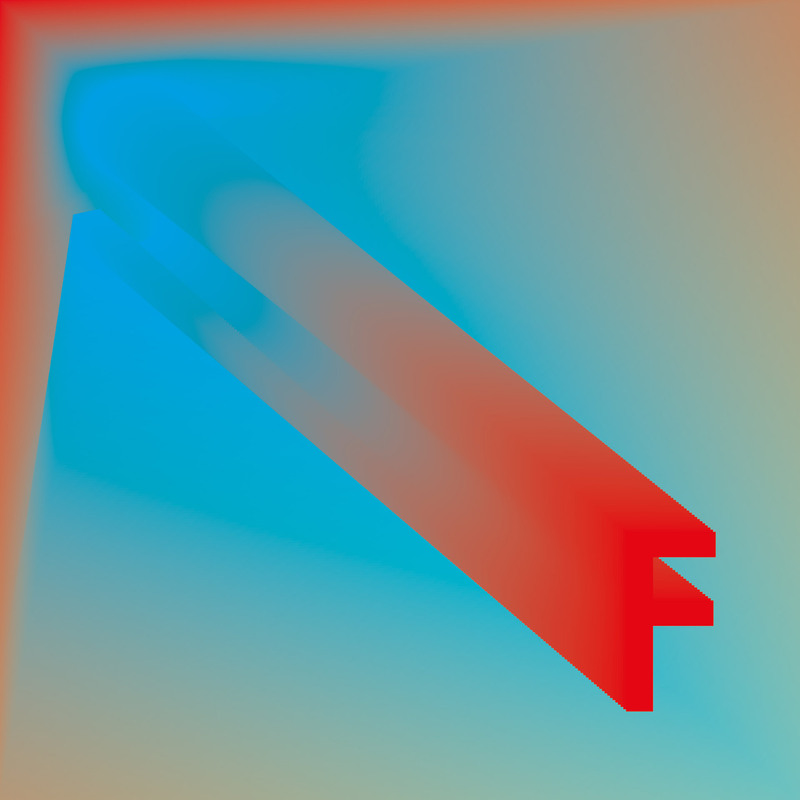 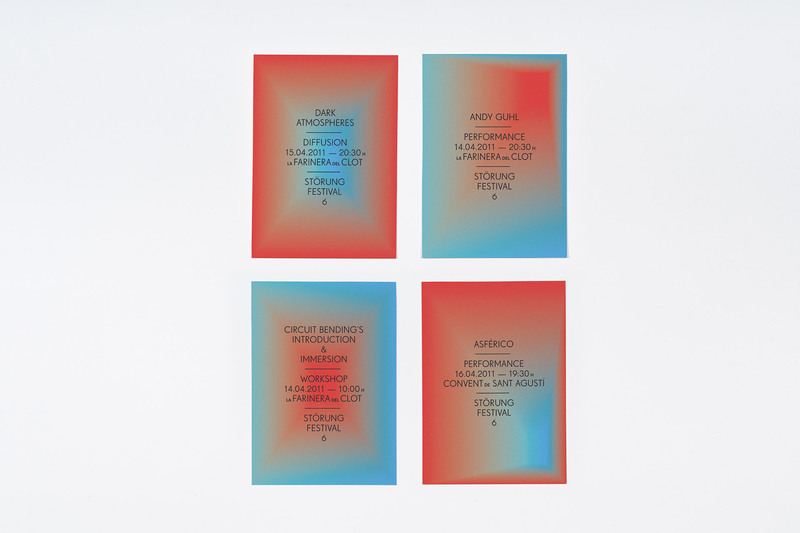 Artwork for the sixth edition of Störung, electronic music and visual arts festival of Barcelona. 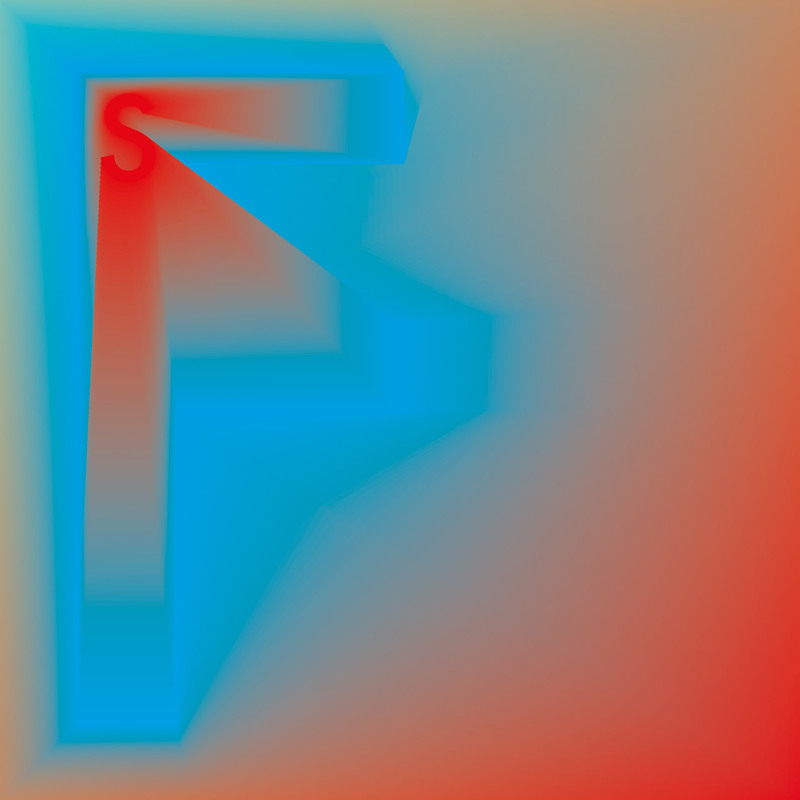 The graphic concept is inspired by the physics of sound and light. 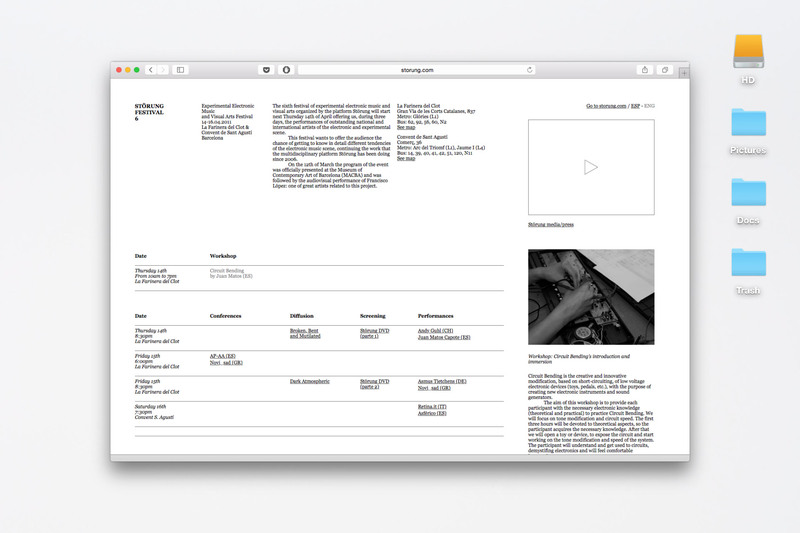 The design proposal is created to be modified, while maintaining the same identity based on morphing. 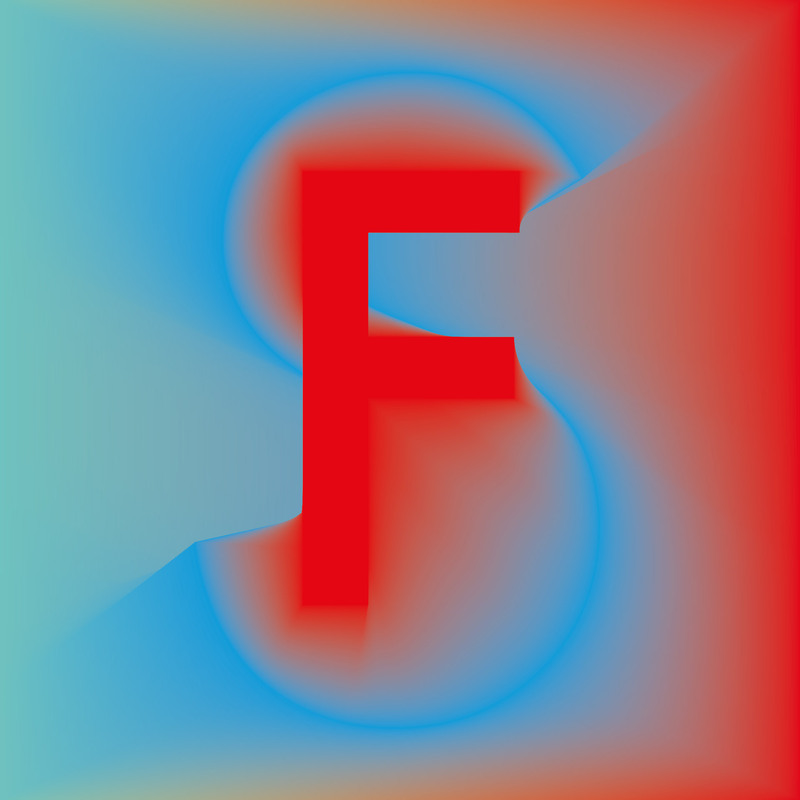 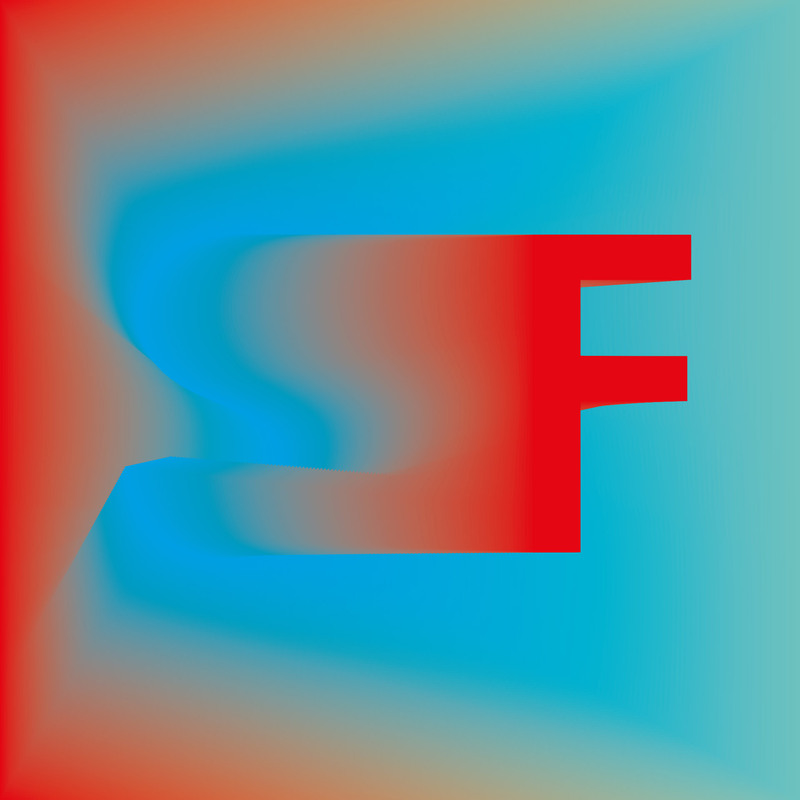 The letters S and F (of Störung Festival) are the two elements that repeat, and serve to articulate a unique concept aligned with each new edition of the festival. 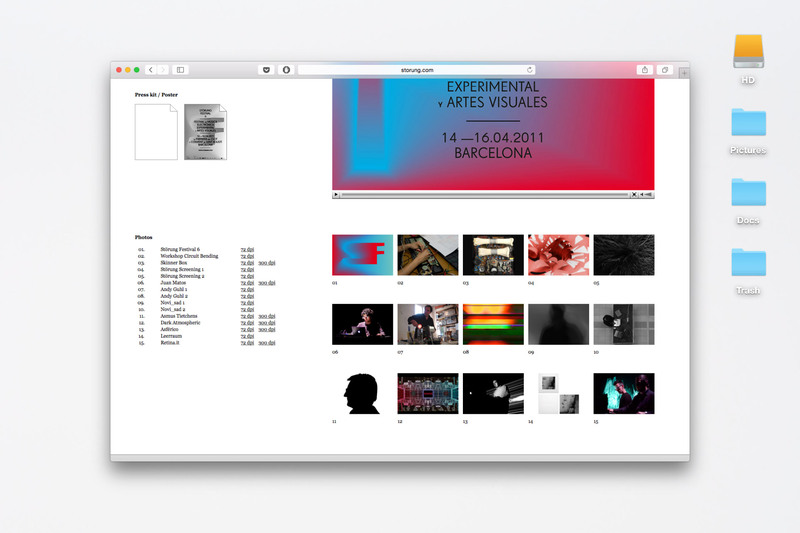 More about the concept creation of the project, here.